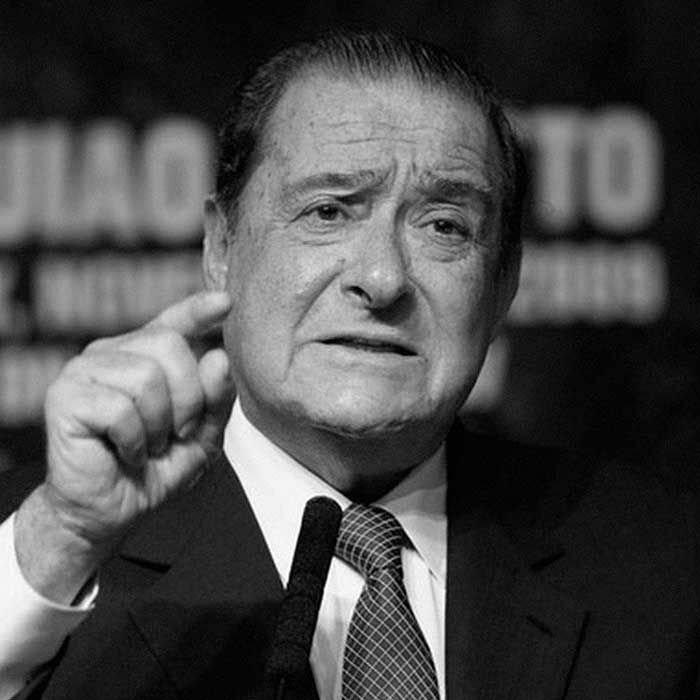 Bob Arum is the founder and CEO of Top Rank, a boxing promotion company in Las Vegas. Throughout his storied career, this 84 year old has promoted some of boxing’s most historic fights and famous fighters including: Muhammad Ali, Oscar De La Hoya, Manny Pacquiao, Julio Cesar Chavez, and more. Bob stopped by Lance’s house in Aspen to talk Muhammad Ali, Don King, a possible Mayweather vs. Pacquiao rematch and much more.